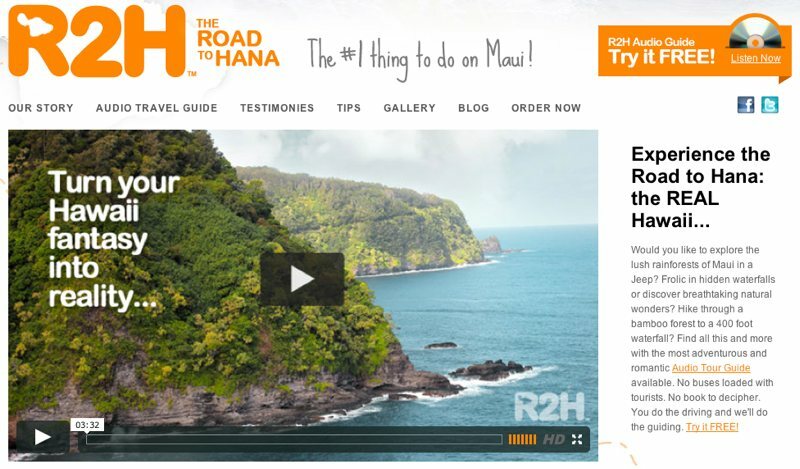 I just wrapped up a project for a travel company that has published an intriguing travel guide to Maui, Hawaii, called The Road to Hana. It is an audio tour guide of the most beautiful and hidden miracles of nature to visit on the island of Maui. The R2H team put together an wonderfully narrated adventure available on CD or MP3 download, and I recommend checking them out if you are on your way to Maui. 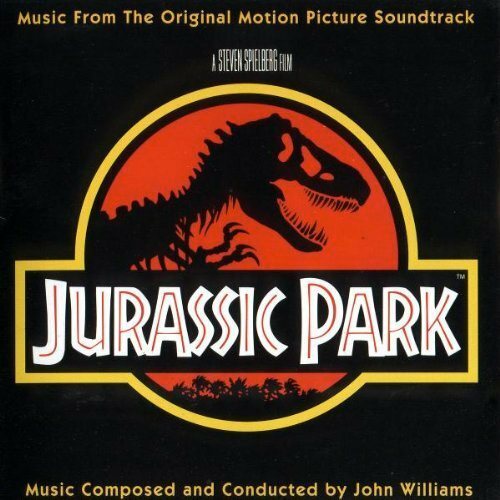 I wrote a good quantity of music for this project including the overture, which is a symphonic theme in the vein of John Williams’ epic scores. At the outset of the project, the R2H team cited themes like Jurassic Park, Superman, and Star Wars, so I took some time to immerse myself in that soaring epic style before beginning work on the project. Tonally, the style isn’t overly complex, but conveying that emotion and spirit of adventure is a challenge. It took a while to come up with an original theme that worked, and then orchestrate it effectively, and the result can be found at the bottom of this page. That piano mockup is barebones, but the essential elements of the eventual orchestration are there. In my head, I can now begin to think about what instruments can take which parts. I may still add additional parts not present in the piano mockup, but they will be accessories around the main theme which is now present and solid. I can then move on to the orchestration. I often mute my guide piano track, then begin writing individual instrument lines. Depending on the type of music, I may start with the melody, then supporting instruments, then finally percussion to punctuate the big moments. I often work a section at a time, for example, in this clip, the violins will play the melody from measure 4 to 16, so I may sequence that first and then find what instruments best support the violin, then move on to the next section beginning in measure 17 later. I fill in sections at a time; in this case I began with the strings, then filled in woodwinds and brass around them for additional color. This piece is generally built around the strings, which carry the majority of the melody and support to the melody. Woodwinds are used mainly to contrast with the strings and provide some tonal variety. There is some brass in this piece, but it’s minimal, and almost always the lower brass (trombones and French horns) doubling lines that already exist in the strings to add more fullness. Most of the motion in the piece is coming from the rhythm of the melody (long notes alternating with short ones), and from repetitive ostinato patterns in the woodwinds that keep a constantly evolving texture to support the soaring melody. The section from measures 16 to 33 is particularly bare in the piano mockup with the eighth note ostinato A’s keeping time over a simple cascading line. At the time I wrote the piano mockup, I had no particular thought as to how this could be orchestrated, but once I delved into the orchestration, I found that this section became much more fluid by animating those cascading lines in echoing style, played by different groups of instruments. Percussion plays a big part in the final execution of a piece like this. The big Japanese taiko drums play a big part in giving the orchestra its fullness and impact, while suspended cymbal rolls help transitions from section to section. For a piece like this, I also like to use light touches of the metals (triangle, glockenspiel, and orchestral chimes/tubular bells) to add a bit of dimension and sparkle. I’m hoping to make it out to Maui soon to experience The Road to Hana myself.